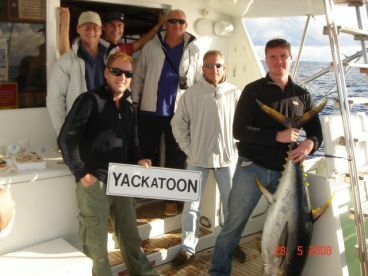 Sydney reef fishing is close to the shore and filled with quality table fare. 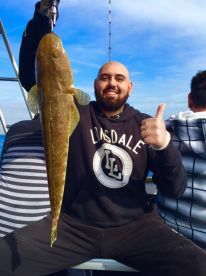 Year round, anglers hire charters to take them out for a nice day out on the water. Experience comes first, then the catch. And what a catch it is! 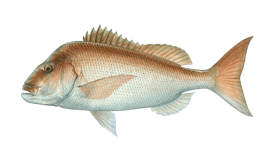 Snapper, Yellowtail Kingfish, Leatherjacket, and Mulloway are just some of the species that can fill your bags and your plate. 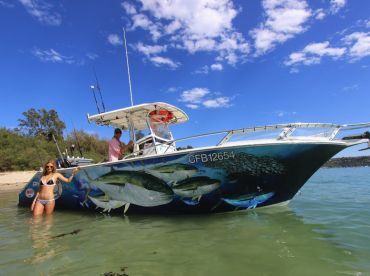 Fish crowd around Sydney reefs and all you need to do is find a charter to take you on a fine fishing trip. As you make your way out of the iconic Sydney Harbour, you’ll explore many reefs and bottom structures. What fish can I get? There are several species local anglers like to catch. 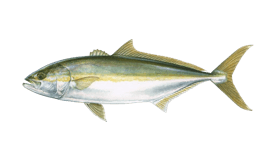 Yellowtail Kingfish are the star of the local fisheries. Anglers go trolling for them and these fish put up an incredible fight. Jigging is becoming more popular. Just be careful. ‘Kingies’ fight dirty, and won’t hesitate to crash your line around the nearby reefs. Make sure to have quality gear to sustain their force. Snapper is on the chew from September until March. We all love them, they are beautiful, hard fighters, and you will need long rods that can pull them up from the floor. Mulloway (aka Jewfish) can grow super big. That’s why not many guides will reveal the hot spots for these beauties. As rookie anglers poke and prod, veteran anglers stay silent. A reason more to go fish with a local guide and get the fish. 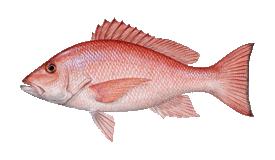 They can be caught at depths of 10 metres near the Sydney reefs. Where will we go fishing? There are numerous reefs with an easy reach from the dock. The popular spots include the 9 Mile, 12 Mile, or Long Reef. You will see that almost any time of the year is good as you search around the sandy bottoms and reefs. Another thing to have in mind when fishing these waters - it’s not just about the catch, it’s about the experience of fishing. The boat ride to the fishing grounds is short and you should usually reach them after some 20 minutes, if not sooner. 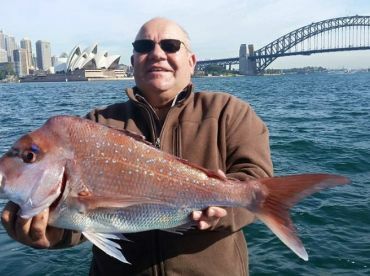 Sydney reef fishing is productive already some five kilometres from the dock. This means that even a shorter trip can be a good option for your budget or time. There are reefs further out as well. 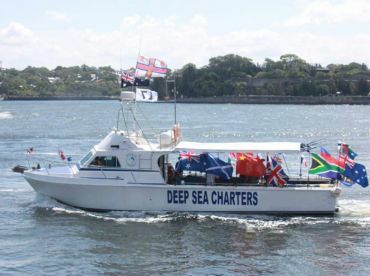 Most charters will take you to the reefs up to 25 kilometers. Botany Bay reefs are a quick ride from the Sydney Harbour, but you can also go to the The Peak. 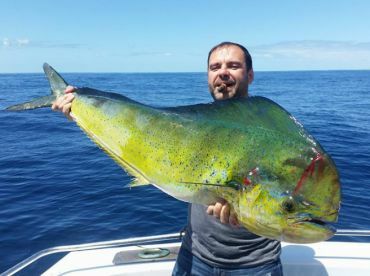 Local anglers claim that you can easily be surprised by Trevally or Mahi Mahi, so best make those outriggers ready for trolling! 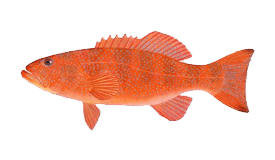 You can also get Blue Groper, Sea Bream, Flathead, and Coral Trout around the reefs. 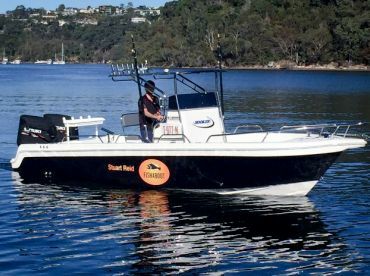 Sydney has many FADs, including Sydney Harbour FAD, Botany Bay Wide FAD, Sydney North FAD, Port Hacking FAD, and many more. The water’s over 100 metres deep around these fellas, and the water’s crammed with fish. 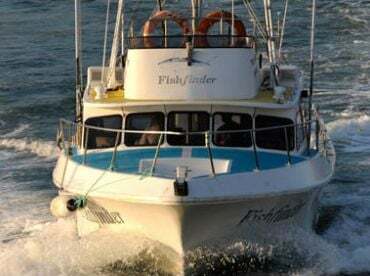 Just outside Sydney you’ll find many artificial reefs. Needles to say, fishing is superb here.